In most states in 2019, you will only have a small window to choose your PPACA or individual health insurance plan. Therefore, be mindful of PPACA health care reform compliance. Barring a "Qualifying Life Event," you must sign up for health insurance during this year's Open Enrollment period. What is a "Qualifying Life Event?" Getting married, giving birth, or losing a job and existing health insurance, for example, all qualify as a "Qualifying Life Event." If you decide to purchase health care through your employer, then your employer will be the one to inform you of the Open Enrollment period. Blueprint Benefit Advisors would like to help you remain in compliance. If you elect to purchase health insurance on your own, you will have multiple choices regarding your policy. However, you should note that the Open Enrollment deadlines are different than in 2018. The 2019 Open Enrollment period begins on November 1, 2018, and will remain open until December 15, 2018. Your health insurance coverage will start on Jan 1, 2019. Don't delay! Fortunately, individuals are no longer required to own health insurance. Until 2017, the PPACA required everybody to have health insurance by law. If not, you would have to pay the penalty to the IRS. Although the Individual Mandate is still in existence, the penalty has been done away with. Therefore, if you are not able to attain health insurance, you won't be forced to pay the penalty come tax time. Still, it's always wise to own a health insurance policy, so think twice about going uncovered solely because the government doesn't require it. If you are already enrolled in a marketplace plan, the policy will renew automatically, meaning that you don't have to do anything. However, you'll still want to be informed because your plan might have changes in its copays or drug coverage. For example, your existing plan may cease to cover the drugs you take. It might be advisable to find a different plan that works better for you.  Contact Blueprint Benefit Advisors to learn more. If for any reason you should miss the Open Enrollment period, you might discover that you must wait until next year to obtain coverage, unless you qualify for the special enrollment period. If health insurance is important to you and your family, don't roll the dice. Take action now, and get the coverage you need. 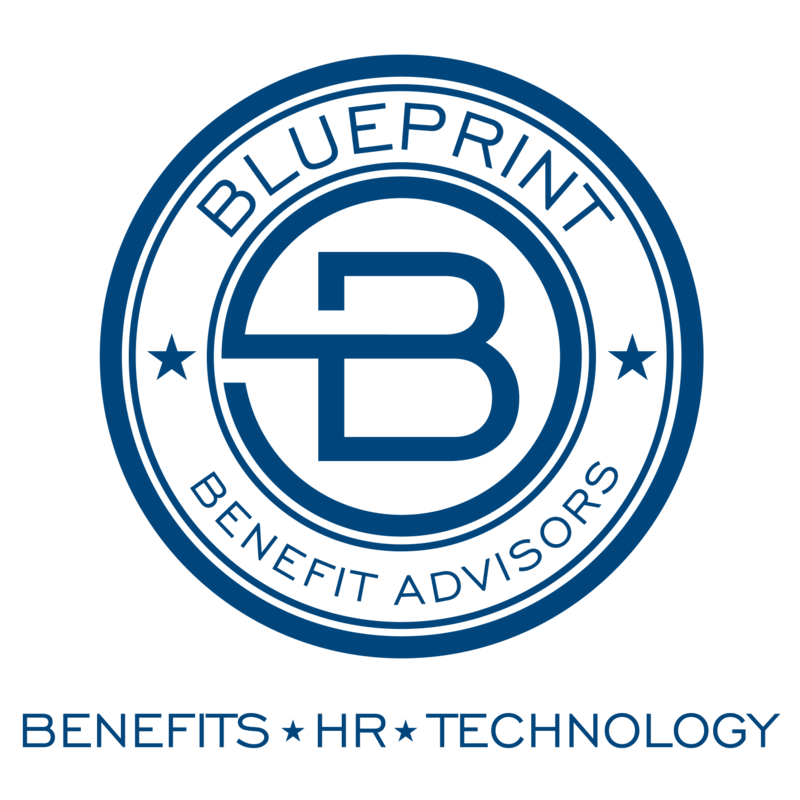 To learn more about PPACA health care reform compliance, contact Blueprint Benefit Advisors today.